Detox is an essential first step on the road to recovery. When you use drugs or alcohol for an extended period of time, dangerous and harmful toxins build up in your system. Alcoholism is the consistent misuse of alcohol. Alcoholism is not the occasional misuse of wine, liquor, or beer. Sometimes people overindulge. 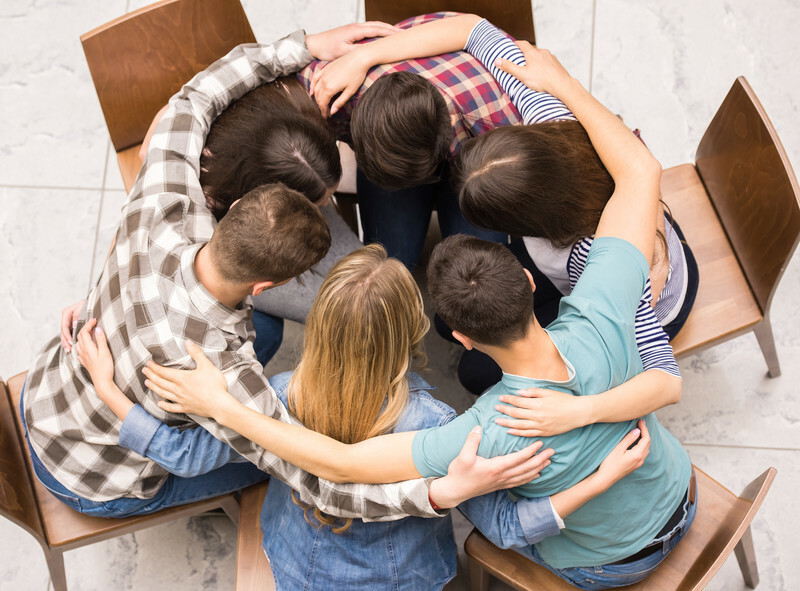 If you or a loved one is addicted to drugs or alcohol, you need professional and experienced assistance from a group of trained and focused professionals. 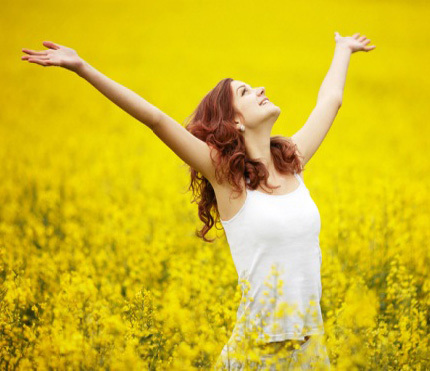 Structured and customized addiction treatment is imperative for anyone to break free from their ailment. No two people are the same, their addictions are surely different, and no two addiction treatments should be alike either. In order for you to have the most successful recovery, we need to personalize every aspect of it. This is not possible without dual diagnosis mental health treatment. Nearly half of the people who are addicted to a drug are also struggling with a mental health disorder that is exacerbating and contributing to your addiction. 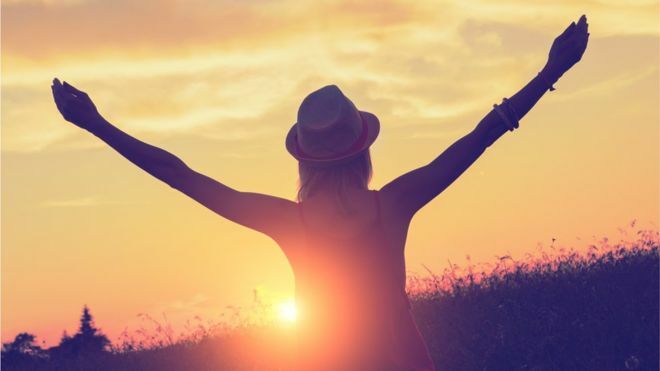 To fully break free, you need your treatment to be focused on both conditions and your overall well-being, not just the withdrawal symptoms. With the proper dual diagnosis treatment, you can properly handle your addiction and your mental health disorder concurrently. This high level of treatment is only possible when you are completely and totally honest with us. 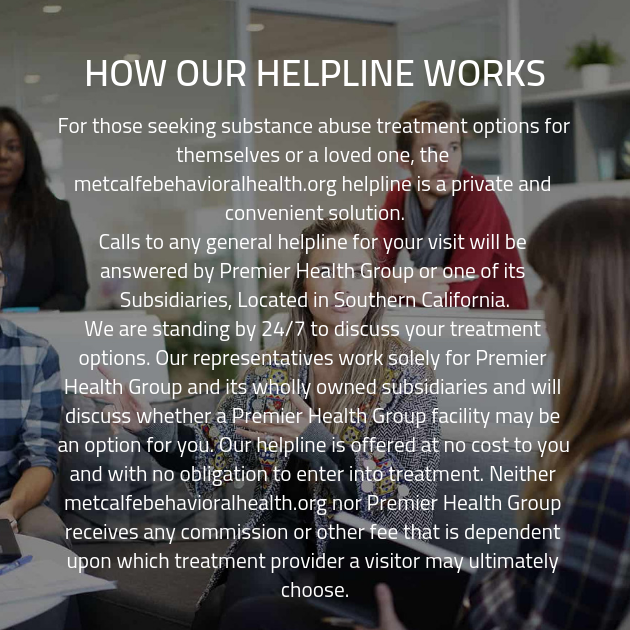 When the professionals at one of our addiction treatment clinics do not get to know you and your condition, they will not know how to treat you. We cannot help what we cannot diagnose. 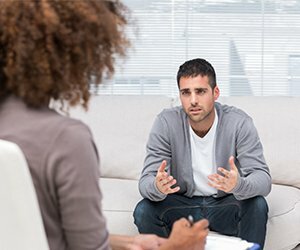 Even the most expert and experienced addiction treatment specialists will have a hard time helping symptoms if the client is not fully honest about them. Furthermore, the clients who you will work with in group therapy may not trust you enough to tell you their stories, and will not want to help you if they think that you are not dedicated to treatment and recovery. Other treatment centers simply don’t stand behind their treatment programs. Although we do not do studies on our clients, we do know that we have some of the highest recovery rates at one year post-treatment of any treatment center in the industry. 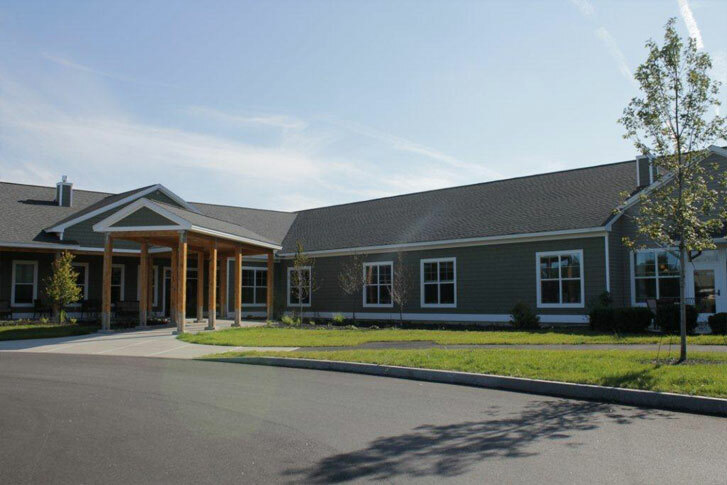 Honesty is an integral aspect of the community we wish to create at our addiction recovery facilities. Our team is focused on providing the most conducive environment to recovery, and that includes trust and support. Without honesty, you cannot have trust. Without trust, the atmosphere and supportive attitude of the facility dwindles. This community will help you immensely if you are able to commit to honesty. It will motivate and inspire you, help you in dark times, and push you to continue moving forward. There is no reason to keep struggling like this alone.